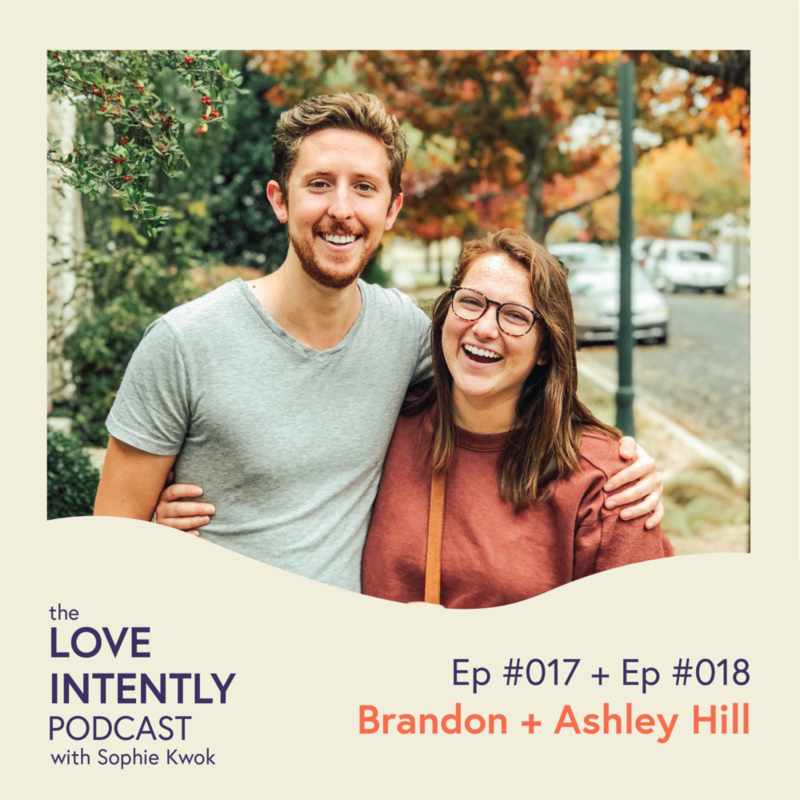 Brandon and Ashley Hill share their journey of getting out of debt (they ate red beans and rice for every meal...for way too long), career changes, pursuing their passions and being married to the opposite personality type. They started as best friends first but slowly Ashley caught the feels for Brandon. She eventually told him through stick figure drawings but not wanting to ruin their friendship, Brandon expressed he wanted to stay friends first. He came around eventually and they got married young and they share how they grew together through their many career and life changes. Brandon Hill is a phenomenal storyteller, photographer, videographer, and thought leader. Ashley currently works at the Thinkery as School and Gallery Experience Manager. This conversation is incredible, with lots of laughs, some tears, practicals, and heart. In part one, they share their story of meeting, giving each other tattoos, writing music together, and diving deep into the Enneagram and how it transformed how they understand each other and themselves. In part two, we talk about how they got out of debt, entrepreneurship, and how they’ve navigated their faith evolving. If you typically attract the opposite personality type, this episode is for you - chock-full of good practicals they have learned through years of trial and error. The story of how they met, gave each other tattoos, got engaged, and their journey since!